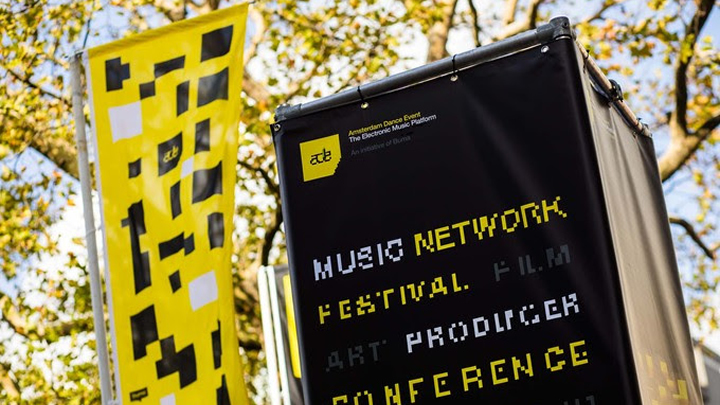 Mariana Sanchotene is the new Director of the Amsterdam Dance Event (ADE) foundation. She has more than 20 years of experience in the international live entertainment industry. She’s worked for companies such as ID&T, Stage Entertainment and Cirque du Soleil. 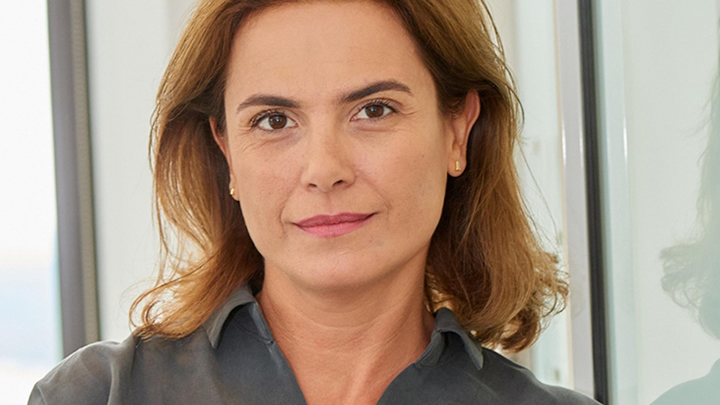 Her appointment coincides with the foundation’s transition into an independent foundation. Mariana succeeds Richard Zijlma, who, together with Buma Cultuur director Frank Helmink, is still responsible for the upcoming edition of the Amsterdam Dance Event. This year’s Amsterdam Dance Event will take place from the 17th to the 21st of October, 2018.